Happy Tuesday, Friends! 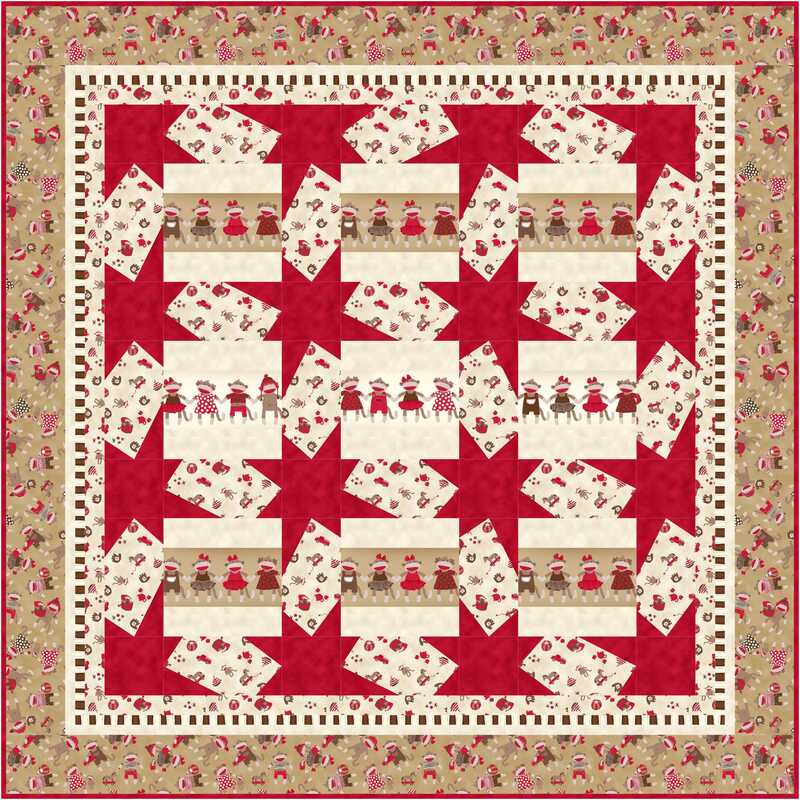 I am happy to share with you a free-to-use “Monkey” pattern, designed using Quilting Treasures’ Monkey Business fabric line. 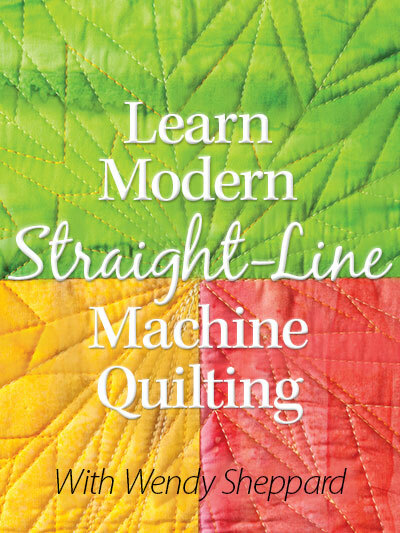 Monkey Business should be shipping to shops right about now – remember to take a look see at these fabrics on your next trip to your local quilt shop. 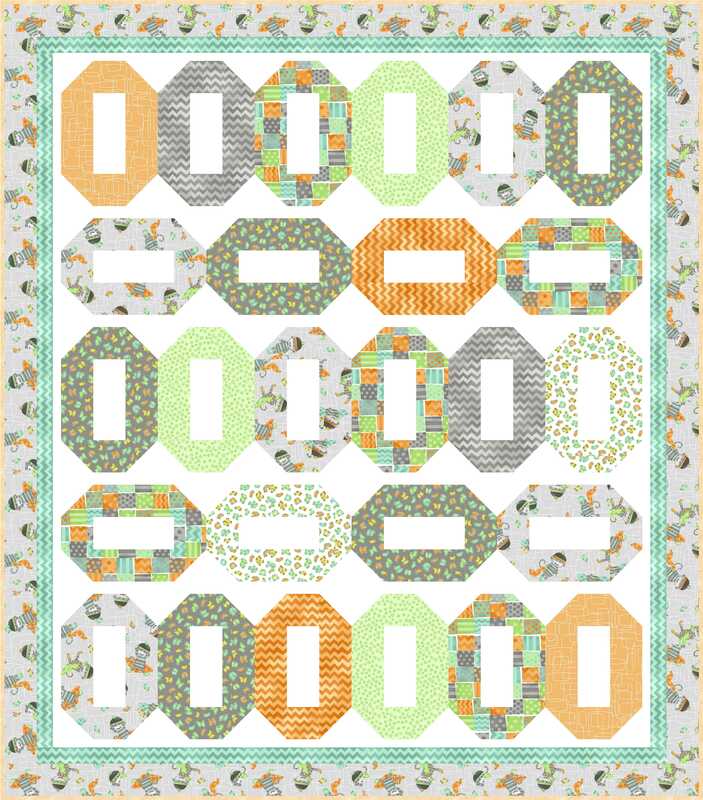 My goal in designing this quilt is to interject a sense of playfulness by alternating the orientation of the ring blocks in various assorted prints from the fabric line. 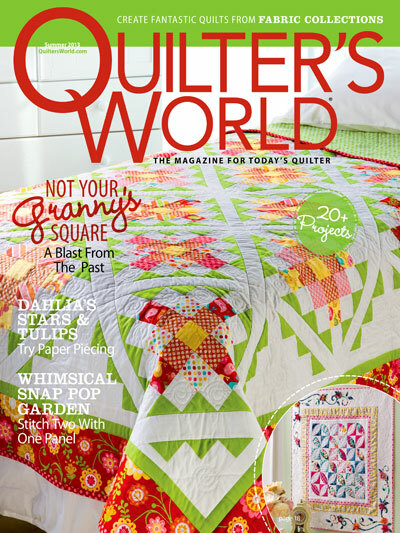 Click here to view all the fabrics. 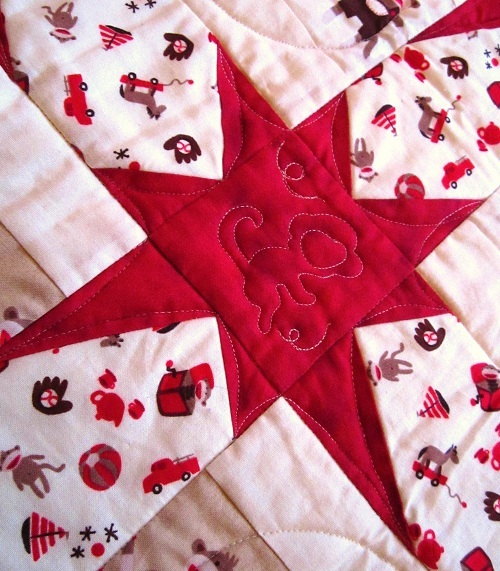 I was so happy to have been asked to work with these fabrics… because I have had quite a few monkey adventures in the past, and was more than ready for more at the time I was asked. :) The following are pictures from one of my past monkey adventures… you can click here to read more about it. Thank you for stopping by. I hope your week is going well for you. Tomorrow, Miss Baby and I are going to be mall rats. I am not a mall person, but my little one wants to go to Claire’s… and have a chat while we eat at the food court, imagine that! SO, ARE YOU A MALL PERSON? 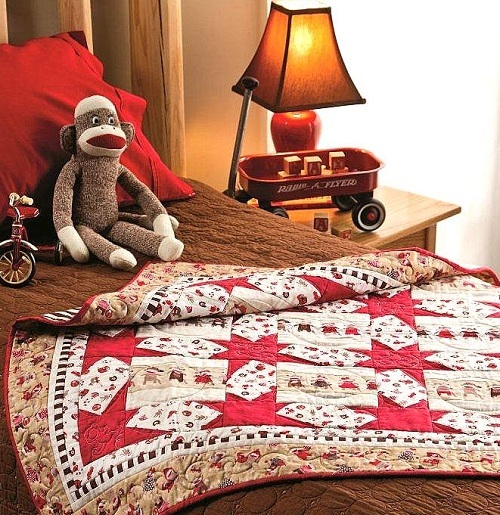 This entry was posted in Quilt Pattern, Quilting, Quilts: Pieced and tagged Free Quilt Pattern, Quilting Treasures Monkey Business, Sock Monkey Quilt Pattern. Bookmark the permalink. 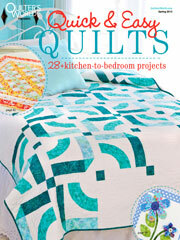 ← Winner of Guide to Quiltmaking & “Summery” batiks! I think you need to go to more than Claire’s and the food court before you can be called mall rats. You are so funny. Have a great time with Miss Baby! I’m sure she’ll enjoy the outing, and maybe a ride or two, and some window shopping and you’ll enjoy the air conditioning and her giggles. I’m not much of a mall person, but that may be more because of my budget. I do enjoy shopping, though. The hunt for the bargain and something that fits well is always fun. She is growing up sooo fast. You are going to need a new “handle” for her soon. ; ) I hope you have a wonderful mall day. I’d rather go to the dentist than to the mall! I domloke the new pattern. 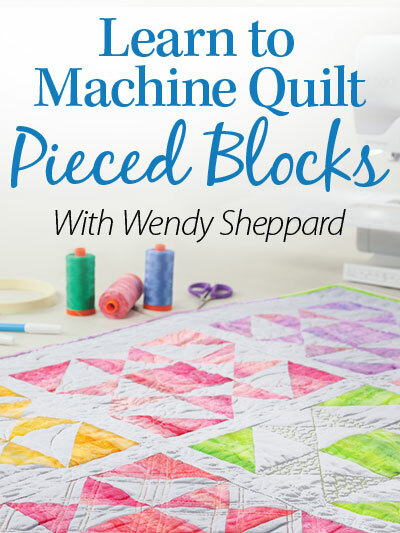 It would be a fun way to use some of my hand dyed stash. I’m so NOT a mall person, but my granddaughter likes Claire’s. We do venture there for headbands. Have fun!!! 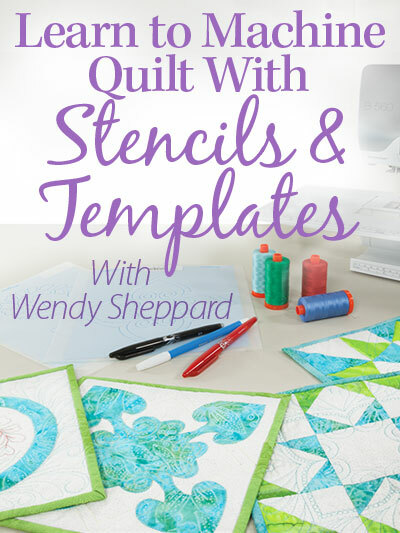 What a fun quilt, Wendy. I can’t believe that Miss Baby is growing up so fast that she is a mall junky. Where has the time gone? As for me, yes, yes, yes I love going to the mall. More than likely that’s because we have to travel an hour to get to one in northern WI. Enjoy your time together. It goes so quickly, doesn’t it? A chat while eating lunch at the Mall, sounds like serious business. Have fun at Claire’s, lots of cute girly things. As for me going to the Mall, I do try to avoid it. There are only a couple of stores that I frequent and they have outside entrances. 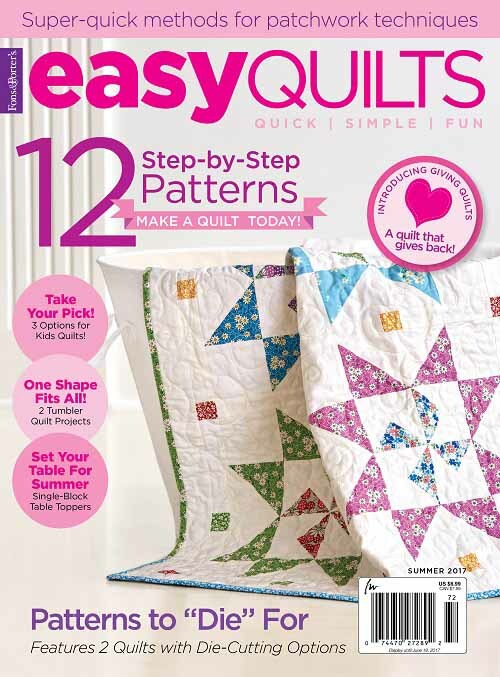 Cute pattern, cute fabrics!! Love the pattern and fabrics. I am NOT a mall person. Used to be when I was younger. My mom and I had all kinds of fun at the mall. She once told me, when I was complaining about how my house needed cleaning, “When I am gone, would you have rathered spent more time cleaning your house or shopping with your mom?” Put it into perspective! Have fun with Miss Baby. Maybe her time has come to be called Lady? Have a cousin and her family called her Lady. Hugs! Oh yes, I remember those days with great pleasure. The girls and I used to spend a lot of time browsing the stores at the mall. Christina took forever, to the point that Lizzie and I would start horsing around…., Lizzie used to put bras on her head lol. Or we would go off and look through other things. Anyway, have fun at the mall. No I do not enjoy the mall. Now I do take my mom and dad to the mall (mainly Sears and Penneys) My dad loves to shop, Mom does not like shopping for anything, so usually Rex comes along with us, so we can split up, I always go with my dad because I am peppy. Then we go to Nordstroms coffee shop. Fun monkey business! I am not fond of malls at this stage of my life. I prefer stores that aren’t in malls or outdoor malls. I will go to malls to shop specifically at a Nordstrom or Sears, etc.